Never Wanted An Industry Boy: 'Ishqbaaz' Actress Additi Gupta Opens Up About Her Secret Roka! 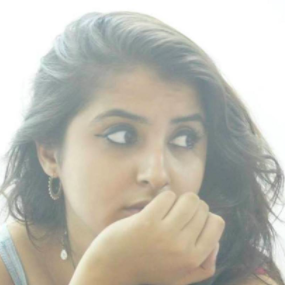 Guys, remember how we told you about Heer from Kis Desh Mein Hai Meraa Dil having a secret roka ceremony? Well, we've got some more deets for you on the story. 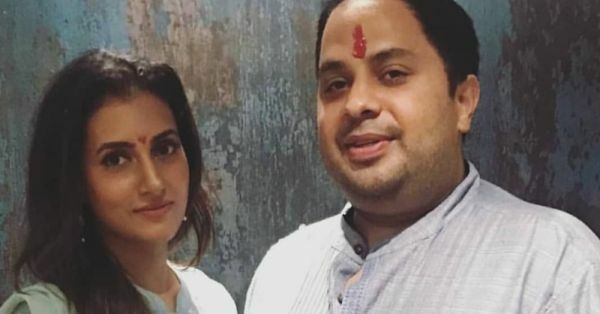 That's right, Additi Gupta who rose to fame with Ishqbaaz recently got engaged to her longtime beau Kabir Chopra. The lucky guy is a pilot, he's all hers and they look super duper cute together! "It’s too personal and too new to talk about... if you know what I mean. All I can say is that yes, the news is true and I have been ROKAOED. I am glad for the fact that he is not from this industry. I never wanted an industry boy." We're sending all our love and best wishes to these two lovebirds. Wishing you all the happiness for your future. For all the details about their wedding, stay tuned with us!